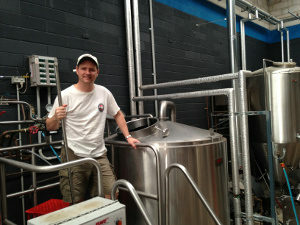 De Havilland Road Contract Brewing is a new contract brewing facility. 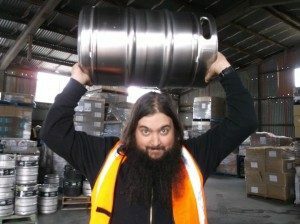 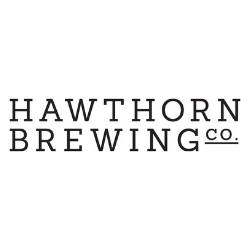 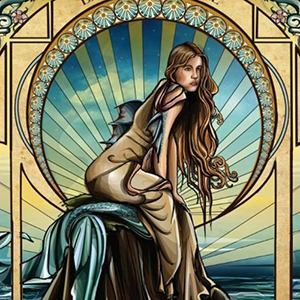 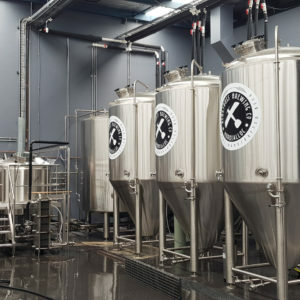 It brews out of Albatross Brewing, located at 39 De Havilland Road, Mordialloc. 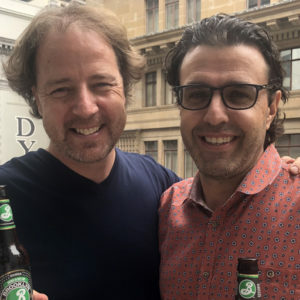 As Lion secures the distribution rights to Brooklyn Brewery in Australia, Matt catches up with Brooklyn Brewery’s Robin Ottaway and Lion’s Gordon Treanor. 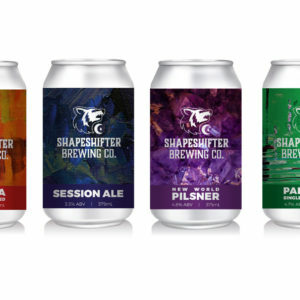 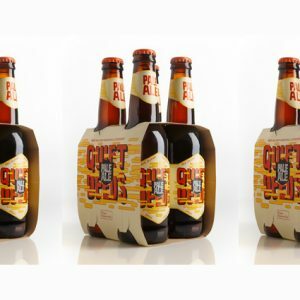 Select Adelaide retailers were the first to stock a new range of local craft beers last Friday with the first commercial release by Shapeshifter Brewing Company. 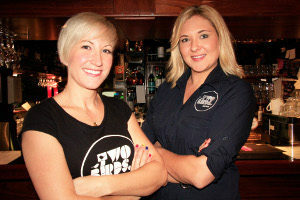 Two Birds Brewing is set to fulfil their dream of owning their very own stainless steel.